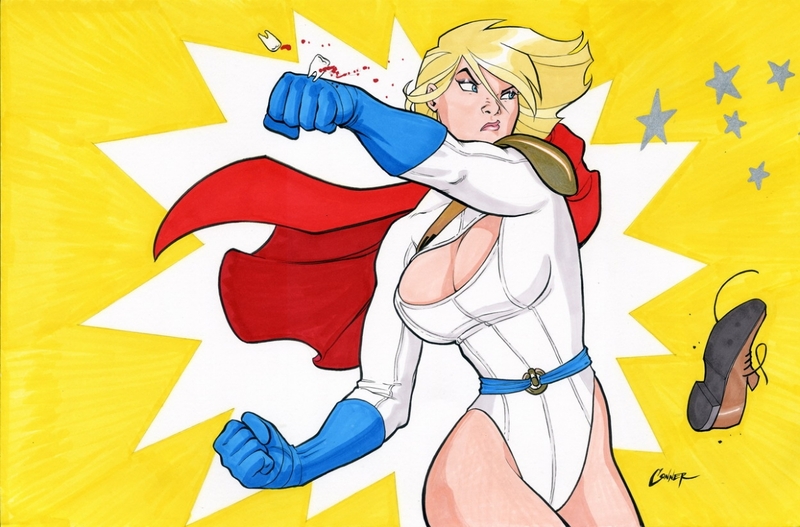 This entry was posted in Uncategorized and tagged fight, Hulk, Power Girl, Super Holly, Super Holly Hansson, Supergirl, superhero, superheroine, Superman, Thor, Wonder Woman by davemstrom. Bookmark the permalink. Just found your stuff, so you think Holly can beat Supergirl ? why ? what are her powers ? didn’t found much about it here. is Super Holly a webcomic ? Thanks for the post, I appreciate that someone paid attention. As for the Supergirl thing, Holly is older and a ferocious boxer. 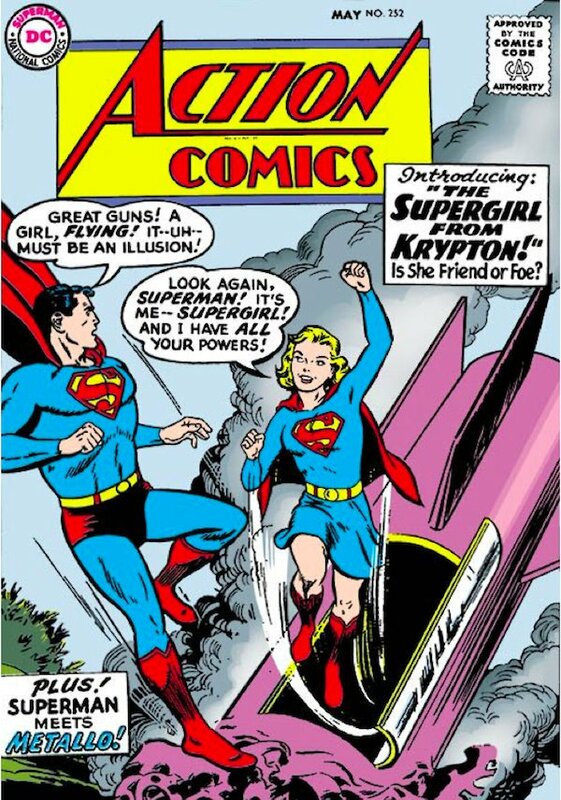 I assume for this fight that Supergirl is a young teenager, and that Kryptonians cannot push worlds out of their orbits or balance the Eiffel Tower on their pinky finger. 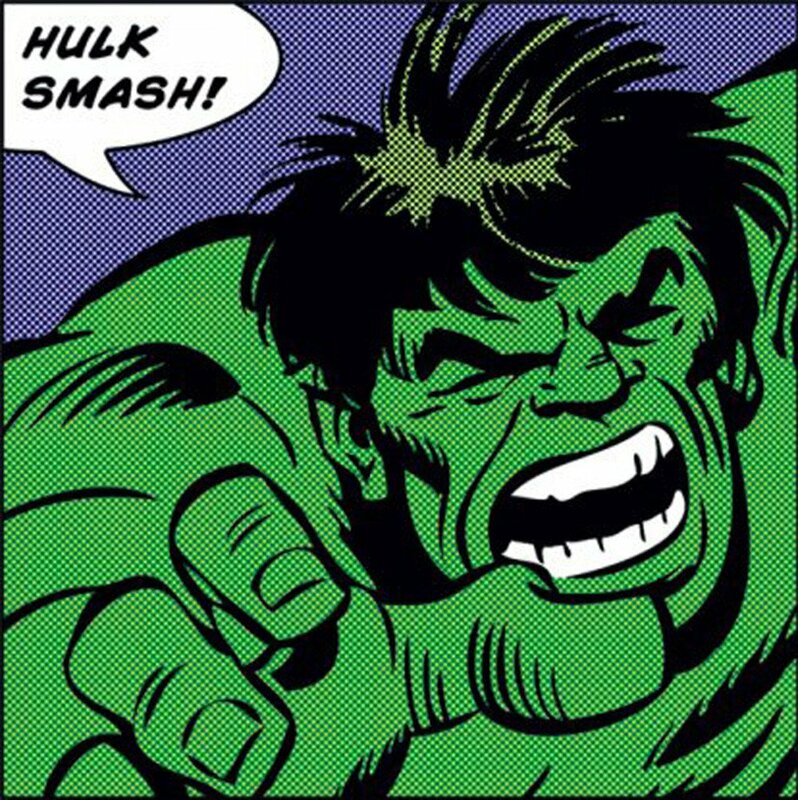 And that Supergirl would not think to use super-speed, but if she does, Holly could flex all her muscles fast and hard to create a telekinetic super-shock wave that would disorient Supergirl just long enough for Holly to deliver a super-right hook. Poor, cute Supergirl would fall, all knocked out by the big mean superheroine. Holly would kneel by Supergirl’s side and say she is so very very sorry and Holly would feel absolutely TERRIBLE. 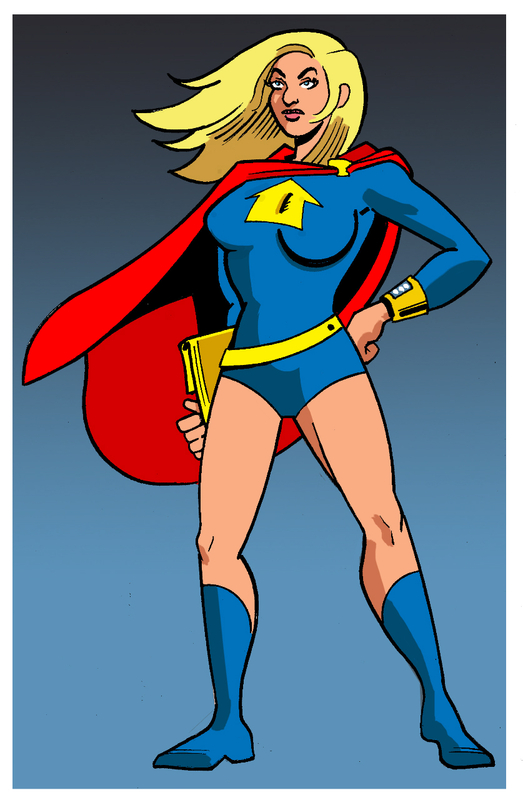 Super Holly Hansson is the Superman of my superheroine/superhero universe. 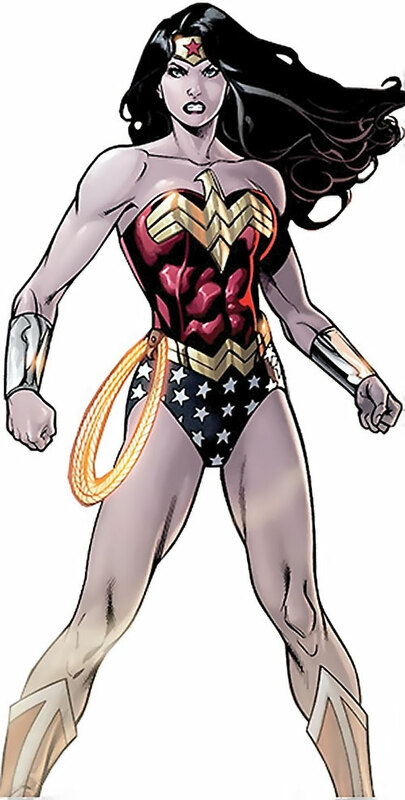 Her powers are super-strength (LOTS of it), flight, super-healing, and a form of telekinesis that both multiplies her super-strength and allows Holly to pick up great big army tanks without ripping off a hunk of metal instead. (I pay a little more attention to the laws of physics. Just enough to have some geeky fanboy fun.) 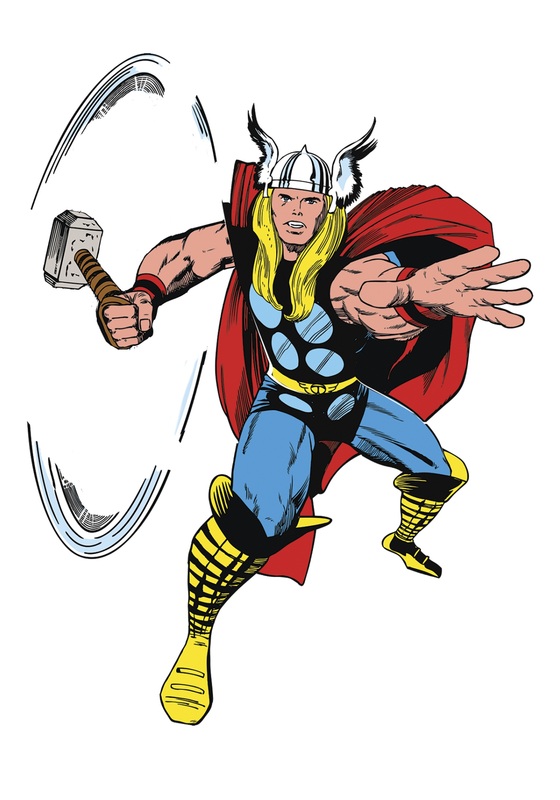 As for what the super-telekinesis looks like, look up old Steve Ditko artwork of his character Shade the Changing Man. You make a good point. I should write a list of my characters and their abilities, personalities, etc. And I need to get more of my characters drawn. So far, my Super Holly stories are prose stories. Click Published Stories in my main menu bar for list of my Super Holly stories that have been published in anthologies. You can buy Super Bad Hair Day on Kindle for a dollar (I recommend not buying the Createspace version since it costs more; I sell those along with audio stories at small comic cons).